NWA5123-AC HD Wave 2 Unified access point is ideal for medium and large sized businesses with high-density environments. Combining the latest Wave 2 11ac technology with next generation MU-MIMO technology for maximum performance and a seamless integration. A superior hardware design that includes next generation beamforming technology and advanced noise suppression to enhance coverage and improve connection speeds for every client. 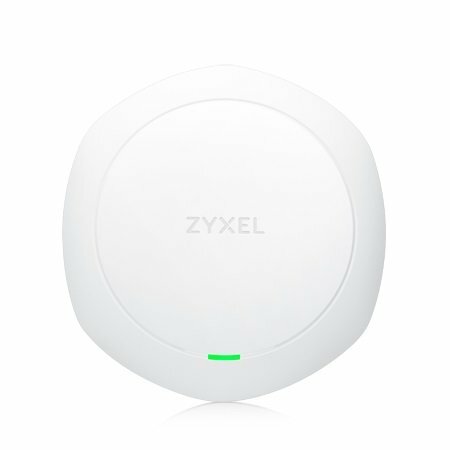 And, with the capability of being centrally controlled by Zyxel’s diverse line of wireless LAN controllers and gateway appliances, NWA5123-AC HD is an ideal solution for your Wi-Fi needs.